The name – Ontimeshow – has its origins in the Chinese idiom from Mencius 天时地利人和 – when timing, geographical and social context are favourable – or in Mencius’ time, a good time to go to war! Nowhere is this more true in the business context than in China, but it isn’t without its challenges. 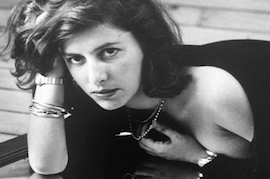 A vast and complex territory whose burgeoning fashion industry, though in its relative infancy, has already become a prime strategic focus for emerging and established brands alike. This landscape can be daunting to navigate, which is where Ontimeshow comes in. We are a by-invitation only trade show based in Shanghai, connecting brands with industry professionals from across the globe but specializing in the unique Chinese market. 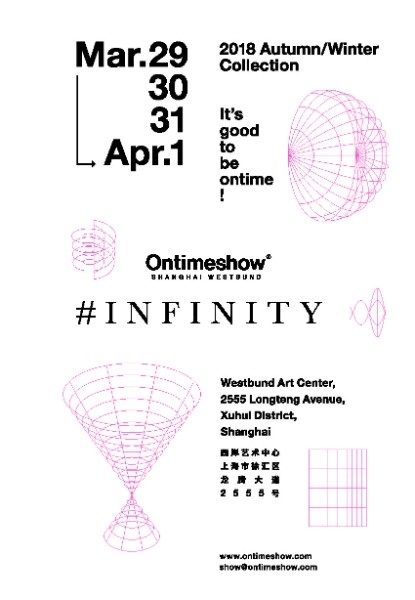 Being the largest trade show in China to connect industry professionals and brands, both domestic and international, Ontimeshow invites you to meet our well-established network of buyers, agents and distributors, as well as media and retail attendees. Coinciding with Shanghai Fashion Week each season, we guarantee the best opportunity to meet potential partners and make important connections to establish your brand in China. Careful curation of both the exhibitors and the attendees stands Ontimeshow apart from the rest. From venues, brands and also visitors, each season Ontimeshow maintains a high standard to remain the leading tradeshow in Shanghai. Ontimeshow also has a deep understanding of the operational demands behind a successful brand both in the Chinese and global context. Ontimeshow puts brands and showrooms on an equal platform to maximize the transfer of knowledge and creativity between the two. Our thoughtfully curated attendee list ensures a professional and worthwhile visit. 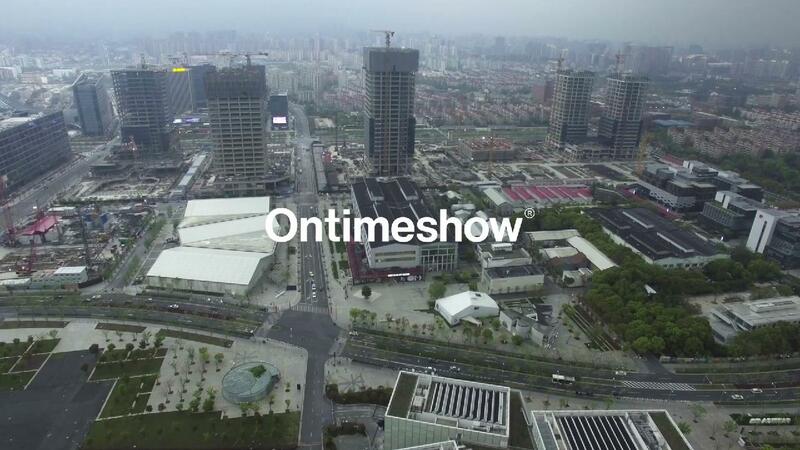 Launched in Oct 2014, Ontimeshow is a biannual trade show located in Shanghai. Over the past three years, Ontimeshow has grown from a trade show containing 48 brands and 355 visitors to over 270 brands and 13000 professional visitors each season. From the very beginning, Ontimeshow planned to position itself above an ordinary fashion trade fair. It not only opens up new retail channels for independent designer brands, but also builds up a multi-disciplinary communication platform for the local fashion industry. Ontimeshow is gaining more and more attention in the local and also the global market. Helen Lee, Angel Chen, Museum of Friendship, Nicole Zhang, Babyghost, Yirantian, to name but a few, are some of the most popular independent designer brands that have participated at Ontimeshow. Ontimeshow’s network also includes buyers from different channels including: multi-brand stores, concept stores, department stores, online fashion retailers and independent retailers. Some notable attendees: L'Éclaireur Paris, Opening Ceremony, Lane Crawford, MyTheresa.com, have also previously joined Ontimeshow. Ontimeshow brings together Multi-brand Stores/ Concept Stores / Independent Retailers / Department Stores / Online Fashion Retailers / Fashion Brand Distributors / Press and Fashion Media. We are the prime gateway for international brands to enter the booming Chinese market.